Should Suncoast Administration Allow Students To Leave Campus For Lunch? Lunch time for Suncoast students is the best time of the day, as we get to talk with friends, do homework, and, most importantly, eat. However, when it comes to eating options, students may feel underwhelmed by the options served in the cafeteria or in the vending machines. Also, they may not appreciate the fact that they have to spend most of their lunch in the cafeteria line rather than actually eating. A possible solution to the disappointing lunch options in school is to allow students to leave school grounds to buy food elsewhere. However, this concept is nothing new as Dreyfoos School of the Arts allows students to leave school grounds during lunch and go buy food from stores at City Place. Our school could take a page out of Dreyfoos’ book and do something similar. We have plenty off options for places where we could buy food, like KFC, Taco Bell, Wendy’s, and Wawa to name a few. The way this will work, logistically, is simple, too. The school can let students with a school ID out of the school in order to buy lunch. If the school wishes to further cut down on the number of students leaving campus to get lunch, then they can mandate that only upperclassmen may leave campus. The students then will have the entire lunch period to go to the store that they want and buy lunch, and return to school before lunch ends. Yet the school administration might think that giving students lunch privilege might not be as simple or beneficial as it seems. For starters, some students might abuse this privilege and decide to leave school rather than come back when lunch is over. Also, if a student gets into serious trouble or an accident while going off campus to get lunch, Suncoast, along with the school district, might be open to a lawsuit from the students’ parents. However, these problems can be addressed. 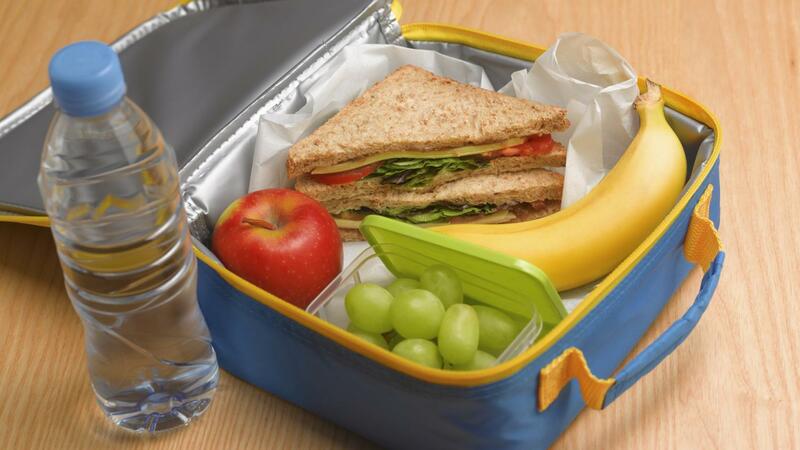 For students looking to take advantage of lunch privilege by not coming back to school when lunch ends, the school can take disciplinary action. This action can be in the form of referrals, lunch detentions, suspensions and revoking a students lunch privilege. For the issue of students getting injured or into accidents, the school can make students and parents sign a waiver or permission slip that puts the responsibility of the well being of the student in the hands of the student rather than the school. If the student and parent doesn’t sign it, then they won’t be able to leave campus. Overall, despite the problems that could come with lunch privilege, I think that it would be in the best interest of the school to give students lunch privilege as the risks do not outweigh the potential benefits of more variety in food choice and lower wait times for food.